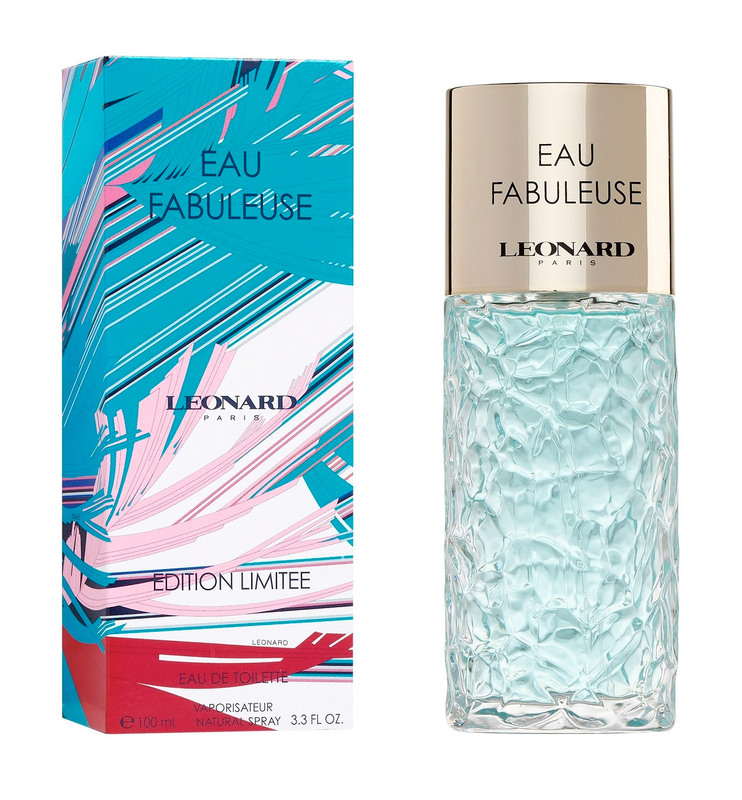 NEW: Leonard - Eau Fabuleuse Limited Edition For Women! Thread: NEW: Leonard - Eau Fabuleuse Limited Edition For Women! Eau Fabuleuse Limited Edition is a version of the fragrance Eau Fabuleuse from 2001, which was a continuation of the original Fabuleuse from 1998. The new limited edition is a citrusy floral (watery flowers) on a woody earthy background of vetiver and patchouli. The fragrance carries some aromatic hints from its vintage original. Eau Fabuleuse Limited Edition was launched in 2017. Re: NEW: Leonard - Eau Fabuleuse Limited Edition For Women! Exciting to see something new from this house! The bottle looks very similar to what the Eau Fraiche came in. Thanks hednic. Personally I found the original, (Nuit Fabuleuse) abysmal !!! Hopefully this is better. Last edited by david; 29th October 2017 at 09:10 PM. I have Leonard Balahé in the original dramatic black flacon with the red cord. I may be interested in trying something new from this house. What do insomniac perfumers do to fall asleep? They count chypres! Me too - very talismanic. NEW: Guerlain - Fall Flowers Limited Edition For Women! NEW: Aromatherapy Associates - Limited-Edition Eau De Parfum For Women! NEW: Lancaster - Eau De Soin Limited Edition Summer Fragrance For Women!